21 Beyonce & Channing Tatum 'Lip Sync Battle' Predictions Because Sweet Beysus, Is This Real Life? I sincerely cannot wait for all of the clips to take over my Facebook timeline the morning after the episode airs. Whoever pitched the Beyoncé versus Channing duel is forever my hero. Beyoncé will pick two excellent songs. Channing will pick two excellent songs. Beyoncé won’t miss a single word. Channing won’t miss a single word. Beyoncé’s dance moves will slay. Channing’s dance moves will slay. The viewers at home will win. Everyone will be a winner. 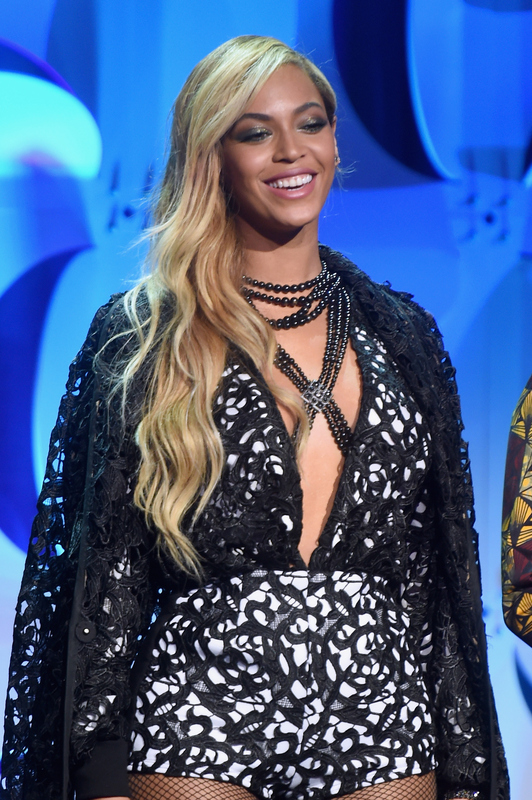 There are no losers in a Bey versus Chan lip sync battle. Because oh, my god how did we get so lucky? It will be a perfect episode of TV. At least one television set will overheat in the middle of the episode. The townsfolk will shout “I CAN’T EVEN” in unison. The day after this episode airs, the clips will be inescapable. Like, Facebook will turn into BeyChanbook. And it'll be a glorious thing. The episode's premiere date has yet to be announced, but it will air sometime in 2016. Warning: If Bey lip syncs to "Pony" by Ginuwine, there's a 89% chance I will implode.